A pilot's dream!!! 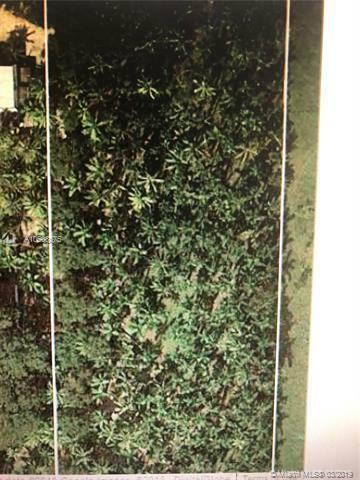 2.244 acre lot available at Antiquers Aerodrome, in Delray Beach. 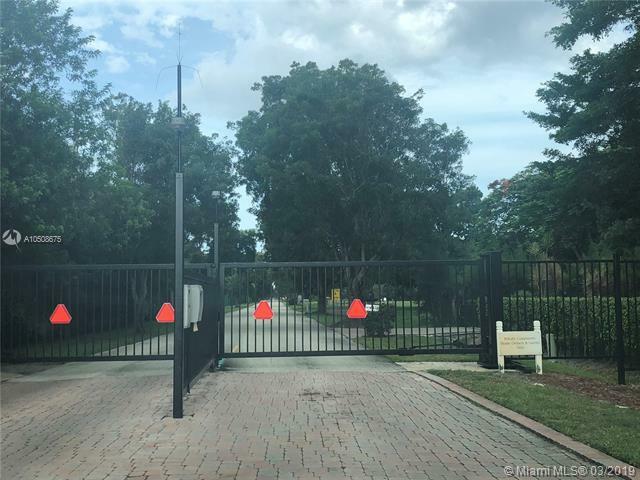 This is an exceptional opportunity to join this exclusive, gated, fly-in, 35 - home community. Build your own custom home and hanger, the private grass airstrip is 5,000 feet with a 600 foot approach and offers dusk to dawn lighting. A stoned driveway is already installed and irrigation is operational. An additional bonus are approximately 500 palms trees of different variety. Priced to sell, make your offer today on this unique property. 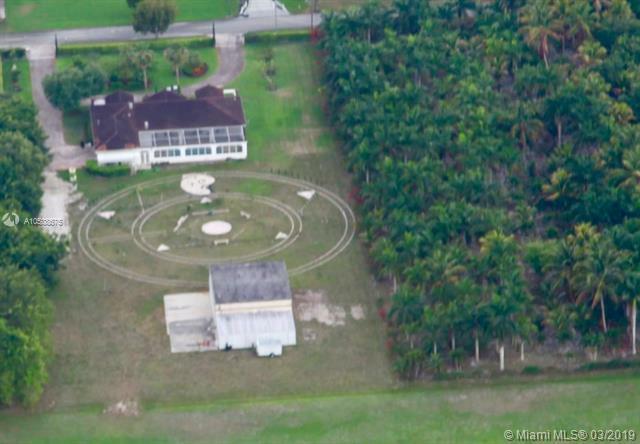 Note: Adjacent 2.25 acre lot with home and hanger is available separately or in combination.